Custom one owner home on a quiet street features 2930 SF living space. 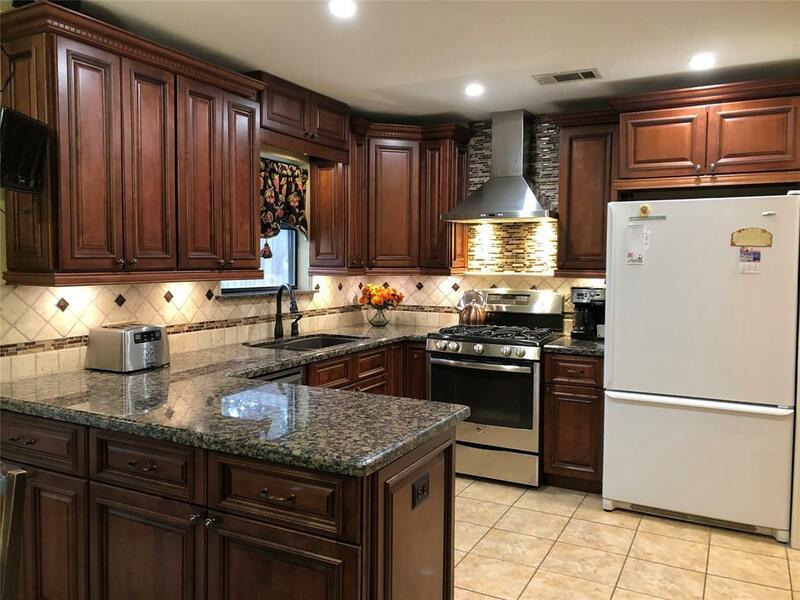 It has both formals, updated kitchen/breakfast room combo with bay window, fabulous remodeled kitchen cabinets with separate built-in hutch and additional microwave cabinet including drawers. The kitchen also includes under counter lighting, granite counter tops, and stainless stove, dishwasher. 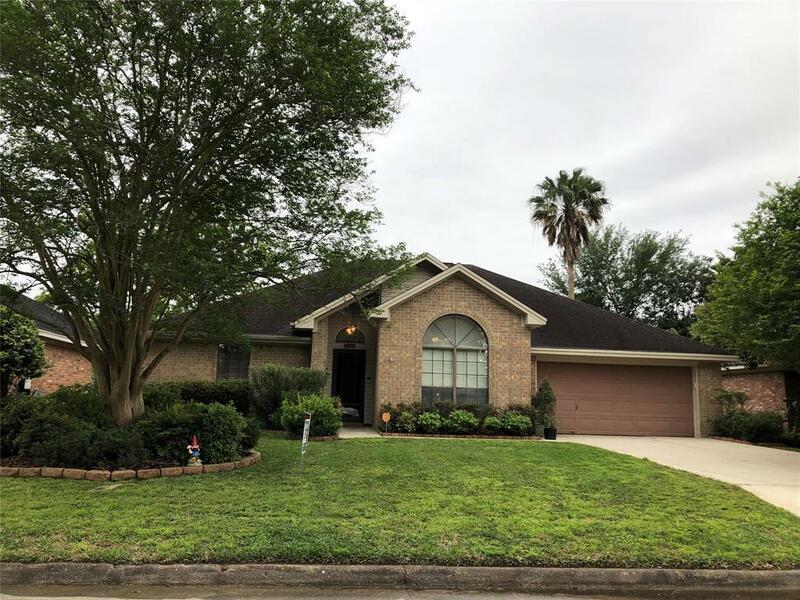 Kitchen opens to a large 19.6 X 39.4 game room/ mother in law suite as it has a full bath and walk-in closet, extra 9 X 9.7 media/BR space along with french doors to the covered patio and back yard. 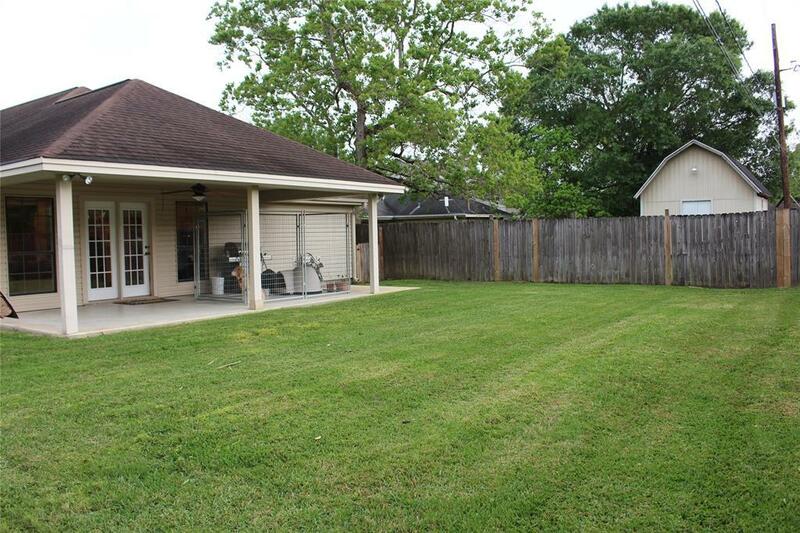 This home has updated tile flooring thru out and no carpet. All 3 bathrooms have granite counter tops, plus another half bath is located in the laundry room off kitchen. 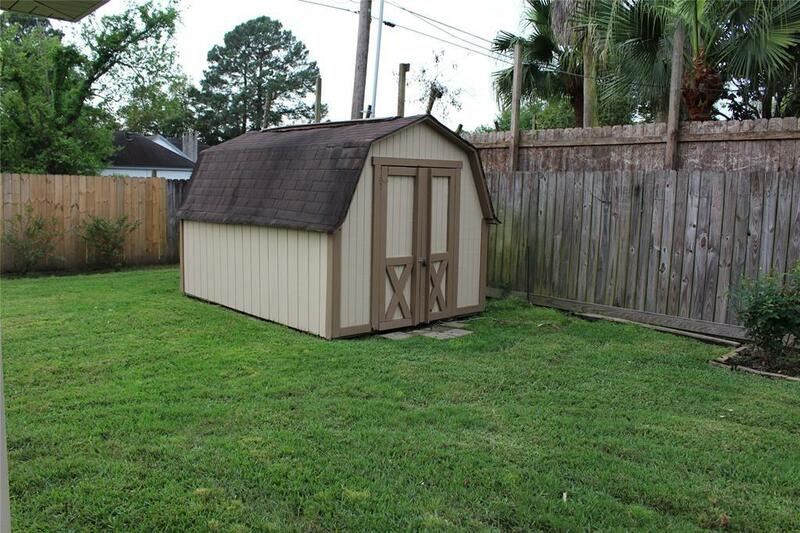 Private back yard also includes a storage building.